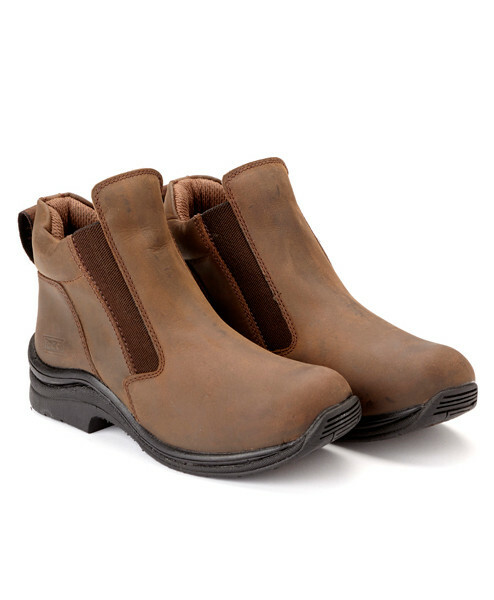 The Toggi Suffolk yard and jodhpur boot is a classic length and versatile option with Nu-Buck leather upper and breathable lining. 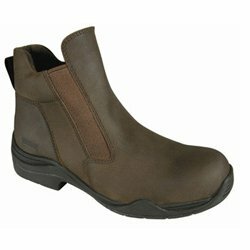 With elasticated gusset and PU moulded rubber riding sole unit, this jodhpur boot is perfect for a day in the saddle or a day in the countryside. It is important that all dirt & chemicals (natural or artificial) are washed off after every use. You may experience shortened life of your Toggi footwear if they are not cared for as advised. Please use your boots for their intended purpose. Any alternative usage could result in damage or degenerative wear.